Davis Mechanical Corp is proud to serve the Duxbury community! Duxbury is a coastal Massachusetts town found in Plymouth County. This Boston suburb is home to over 15,000 people and is found on the South Shore about 35 miles southeast of the city. Duxbury is the 6th largest producer of cranberries in the state and is also known for its oyster beds and shellfish. The Duxbury School System is among Newsweek’s Nation's Top 1200 Public High Schools, and the closest college is Bridgewater State University in nearby Bridgewater. Notable residents of the town have included Aerosmith guitarist Joe Perry and actor Ryan O’Neal. 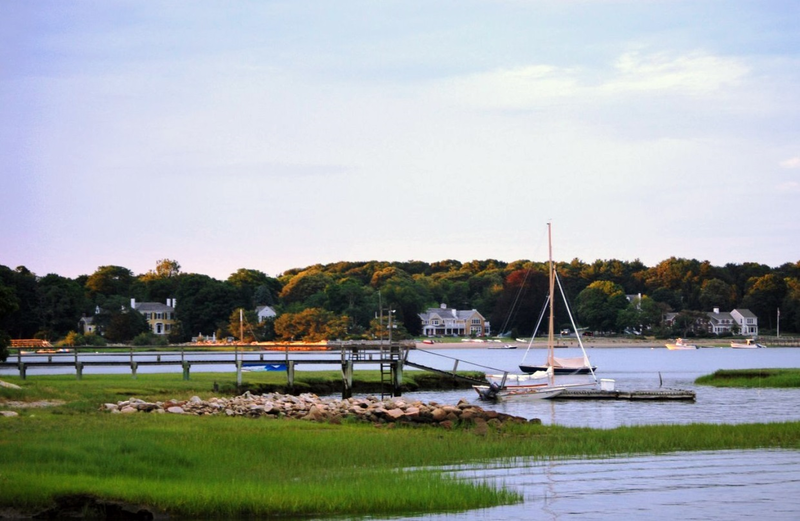 Duxbury is home to a variety of attractions that can appeal to both visitors and residents of the community. There are several historical areas of interest, including the Captain Gershom Bradford House, the Alexander Standish House, and the John Alden House. Duxbury Beach is six miles long of coastline that nature lovers might like to visit, and hiking is available at Round Pond. Art enthusiasts might also enjoy checking out the year-round schedule of concerts, exhibits, and classes available at the Art Complex Museum. The weather in Duxbury changes with the season, and the year will start out with cold, snowy conditions. High temperatures in January might reach the upper-30s, but overnight lows fall to the teens, and several feet of snowfall accumulate each year. Not only will an energy efficient heat pump or furnace keep residents warm throughout the season, but these systems can also make winter heating costs more affordable. Reliable climate controls are also crucial during the summer months, at which time thermostat readings often reach the 80s. However, since humidity levels are high in the area, it often feels much warmer than that, and residents utilize their central air conditioning units quite regularly. These systems will keep indoor temperatures comfortable while reducing humidity and improving air quality.